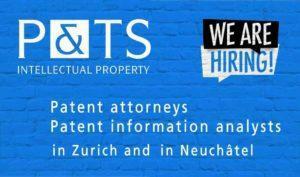 Patent litigation under the new Civil Procedure Code: How is it going by now? The reporting judge is technically qualified. Thus, time-consuming and costly court opinions will rarely be necessary (only when there is no technically qualified judge available for a specific subject matter). The parties are provided with the assessment of the reporting judge and may comment thereon in writing or, as the case may be, at the occasion of the oral hearing. If the court nevertheless follows the assessment of the reporting judge, this assessment cannot be challenged other than through an appeal against the decision as such. Even though the assessment of the reporting judge undoubtedly is a key moment for each case (and a perfect opportunity for the court to induce a settlement in a preparatory hearing according to Art. 8(4) lit. b of the Guidelines on Proceedings before the FPC), the reporting judge does not fulfill the tasks of a single judge. By nature, at least one party will not be fully satisfied with the assessment of the reporting judge, but the case has not yet run out of steam at this point of time. The role of the other judges of the respective board of judges must not be underestimated. Note that all judges have sworn an oath (or taken a vow) pertaining to fulfilling their duties conscientiously; cf. Art. 15 PatCA. This of course includes to critically scrutinize the assessement of the reporting judge rather than letting the assessement through on the nod. Finally, it is important to recall that the assessment of the reporting judge is no piece of evidence. Requests for preliminary injunctions are mostly dealt with by a panel of three judges, since it is the rule rather than the exception that the understanding of a technical matter is of particular significance (Art. 23(3) PatCA). Formation of the panel takes at least a few days. This timeframe is used by the FPC to provide the defendant with a possibility to be heard. Only when an element of surprise is of the essence (e.g. in case of confiscation or description / precautionary taking of evidence; cf. below), the FPC might refrain from hearing the defendant beforehand. The proper wording of requests for injunctive relief is crucial: If the wording is insufficient, dismissal of the claim is threatening; cf. here, here and here for examples. The Swiss practice is rather strict. In general, a mere re-formulation of the wording of the patent claim does not suffice; c.f. BGE 131 III 70, r. 3.3. Of course, there may well be exceptions to this rule, e.g. in case of a highly specific wording already in the patent claims, without any functional definitions, umbrella terms, and the like. 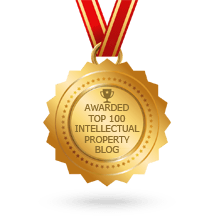 However, this is what patent attorneys are trained to avoid during patent prosecution at least in the independent claims, in order to obtain the broadest possible scope. In any case, the allegedly infringing embodiment is to be described such that no interpretation or construction of technical terms is required anymore. Back in 2006, the ECJ held in C-539/03 (Roche Nederland et al.) that Art. 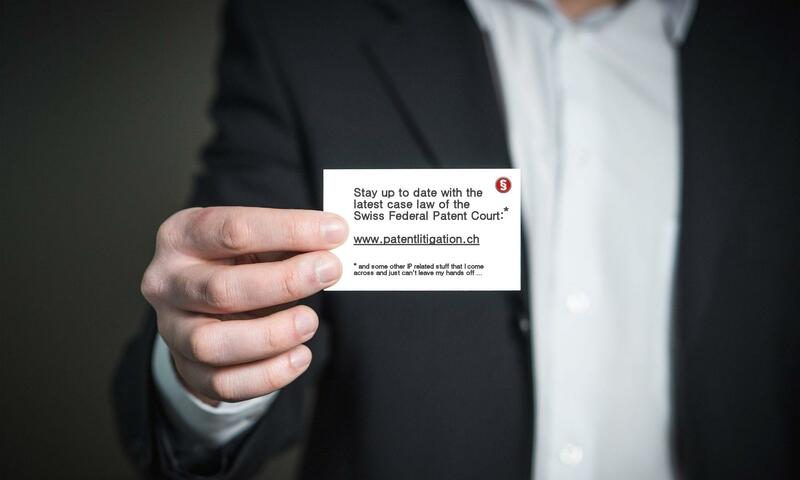 6(1) of the Council Regulation (EC) 44/2001 / Lugano Convention (to which Switzerland is a member) does not apply to patent infringement proceedings. Moreover, the ECJ held that each country has exclusive jurisdiction in proceedings relating to validity of patents issued by them; cf. C-4/03 (Gat) of same date. Cross-border injunctions have been deemed dead since then. However, in view of the recent decision C-616/10 of the ECJ, the FPC tends to issue cross-boarder interim measures such as preliminary injunctions in specific cases, namely in cases where defendants are each separately accused of infringing the same national part of a European Patent in yet another Member State and when the same product is concerned. This is good news for litigators. Rest assured that the boundaries will be figured out again. Publication shall take place in non-anonymised form unless the protection of private or public interests necessitates anonymisation. Anonymisation may be carried out ex officio. In the case of private interests, anonymisation shall be done where this is requested and appears to be justified. In the amounts according to paragraph 1, the court fees are governed by the extent and difficulty of the matter in dispute, the form of the proceedings, and the financial circumstances of the parties. The court fee includes flat charge expenses, but not costs for translations and compensation for court experts and witnesses. The Guidelines on Proceedings before the FPC will soon be so amended as to provide for the possibility of dissenting opinions of judges being annexed to decisions of the FPC. Such dissenting opinions may also be published. The Swiss Civil Procedure Code provides for precautionary taking of evidence if “the law grants the right to do so”; Art. 158(1) lit. a CPC. The Federal Act on Invention Patents grants such a right, i.e. interim measures of description; cf. Art. 77(1) lit. b of the Federal Act on Invention Patents and BGE 138 III 76, r. 2.4. This is frequently referred to as saisie helvétique. However, it must not be forgotten that the requesting party has to establish prima facie evidence of infringement when requesting a description; cf. Art. 77(2) of the Federal Act on Invention Patents. This does not mean that the prima facie evidence has to cover all features of the allegedely infringed claim (evidently, no description would then be necessary anymore). But for the vast majority of the features of the allegedly infringed claim, prima facie evidence of infringement should already be provided. Mere fishing expeditions are frowned upon. See S2012_007 for an example where a description has been ordered. Similar to the aforementioned description under Art. 77(1) lit. b of the Federal Act on Invention Patents, prima facie evidence of infringement must also be provided when precautinary taking of evidence under Art. 158(1) lit. b CPC is requested. Otherwise, the legitimate interest is not established; cf. Art. 158(1) lit. b. See S2012_006 for an example that failed to pass this bar. In the first version of this post of 13 May 2013, it was erroneously held that the amendments to IR-PatC and CostR-PatC were still pending. In fact, they have already been in force since 01 April 2013. This has now been corrected.